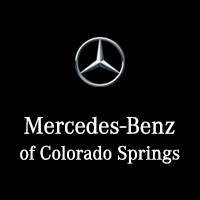 Why should you get car service at Mercedes-Benz of Colorado Springs versus an independent non-certified repair garage? How do We Compare on Service? How does our service compare with other foreign export service centers? You can get your car serviced at any authorized import mechanic, but are you really getting everything you deserve? • Brake Fluid Replacement every 2 years. Simply we give you the service you want at the price you want to pay. That’s why more people get their car serviced here more than any other place in Southern Colorado. You will be completely satisfied. We don’t want to make you a customer for a day. We want to make you a customer for life. You can make your next appointment online for your convenience.